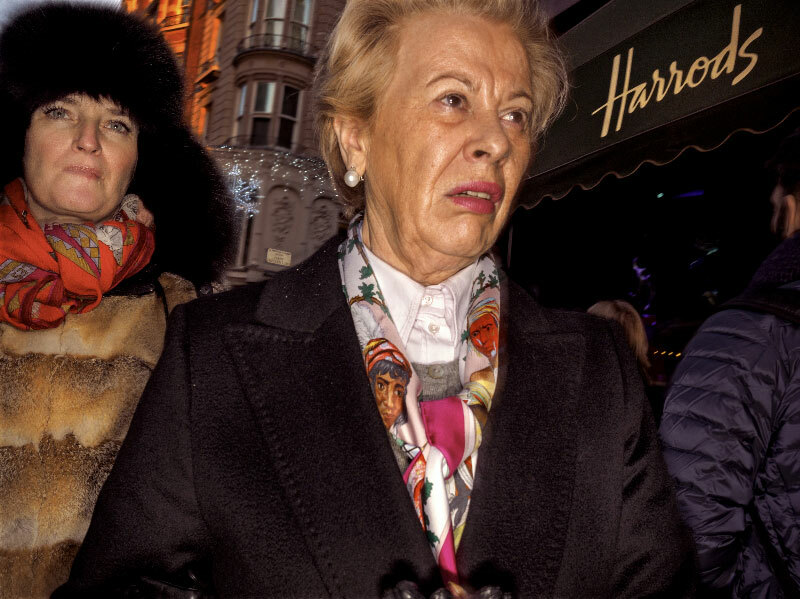 Exclusive to Paisley Museum and its Scottish premier, Dougie Wallace’s latest body of work, Harrodsburg, continues to push the boundaries of the social documentary genre, turning his attention to the consequences of the rising economic and political power of the ‘one per cent’. Harrodsburg is an up-close wealth safari exploring the wildlife that inhabits the super-rich London residential and retail district of Knightsbridge and Chelsea. Road Wallah details the four years Wallace spent photographing the now defunct black and yellow Premier Padmini cabs of Mumbai, famous for their garish, psychedelic interiors and the elusive charisma of the drivers. This is a Street Level Photoworks off-site exhibition, programmed to coincide with the 2017 Season of Photography.